Oregon grape is not botanically related to the endangered goldenseal, but for many uses Oregon grape serves as an excellent alternative; they both contain the immune-stimulating, infection-fighting, antiseptic constituent berberine. Herbs that contain berberine are scientifically proven to protect against bacteria, viruses, and fungi. 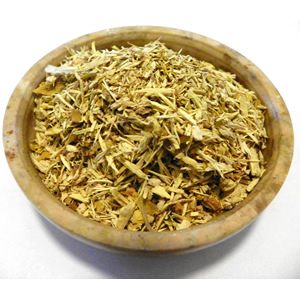 Herbalists use Oregon grape root in the treatment of bacterial diarrhea, intestinal parasites, and eye infections. 1 It has a sedative effect on the smooth muscles lining the digestive tract and can relieve stomach cramps and abdominal pain. 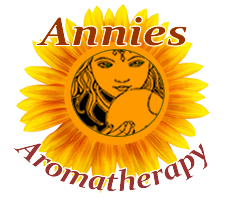 Preparation Methods & Dosage :Tincture, tea, decoction, oil infusion, powdered root. Eyewashes can also be made by diluting the tincture with sterile saline solution (4 drops of tincture/1 ounce saline) or 8 drops decoction of the roots/1 ounce saline. Oregon Grape Side Effects: Do not use when chronic gastrointestinal irritation or inflammation is present, such as irritable bowel. The herb is not a problem for nursing mothers unless the baby has jaundice, however it should not be used while pregnant. Limit use to no more than 7 consecutive days for adults, 3 for children, exercise caution when using in children. Taking vitamin B6 supplements can give infectious bacteria resistance to the antibacterial toxins in the herb. 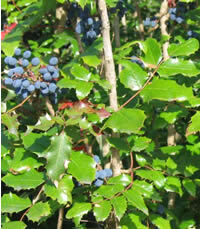 A strange attractive evergreen often cultivated as an ornamental, Oregon grape is a hardy shrub indigenous to the Northwestern United States and Canada. At first glance, it looks similar to American holly, with almost plastic-like leaves. In midsummer the yellow flowers develop into clusters of juicy, purple fruit sometimes used to make a brandy.